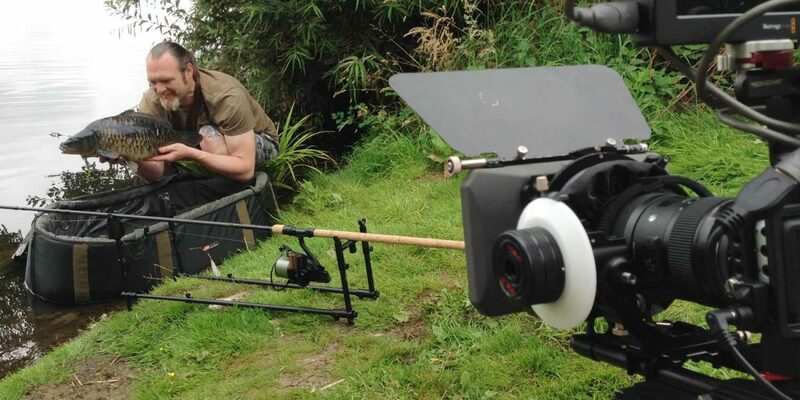 Corporate film production company, DVPR, were commissioned to film and edit a group of 14 product promotional videos for international fishing tackle company, JRC. The digital marketing videos were to promote a full range of new products from the company, using films to highlight the features of the new products to prospective customers on both Facebook and YouTube. The DVPR team utilised a range of video production equipment to bring movement to the films, including a DJI Ronin handheld gimbal for movement of the camera, a DJI Inspire drone which produced some stunning aerial cinematography and a range of camera grip including jibs, sliders and Vinten tripods. Scripting and the voiceover for the promotional film productions were provided by the client. The footage was edited using Adobe Premiere Pro and colour graded in DaVinci Resolve. Shooting for the video production took place over two weeks, the first on a lake in Lincolnshire, the second on a lake in the Cotswold Water Park. 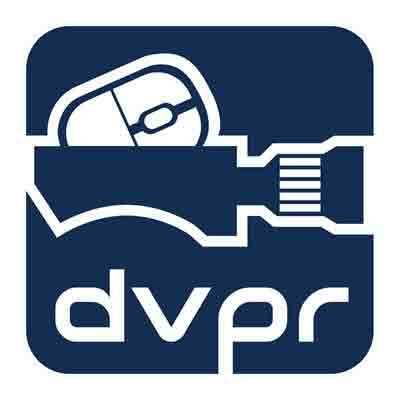 Get in touch with corporate film production company DVPR today to see how video can help your business.